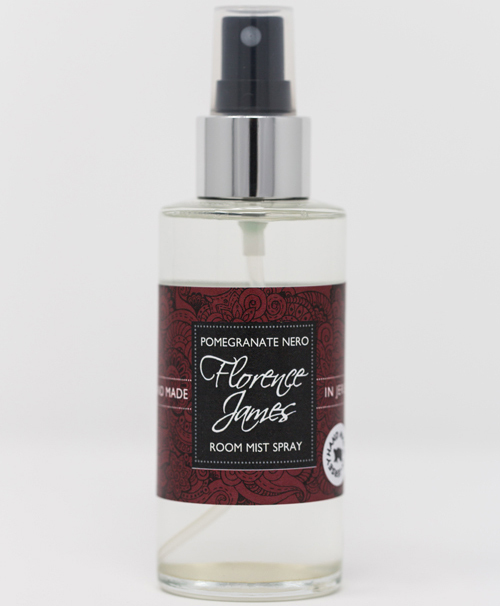 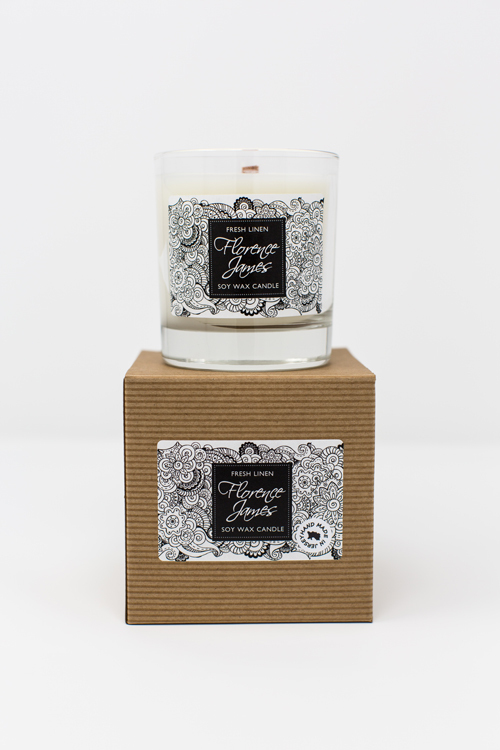 Florence James | Handmade fragranced soy wax candles, reed diffusers and room mist sprays. 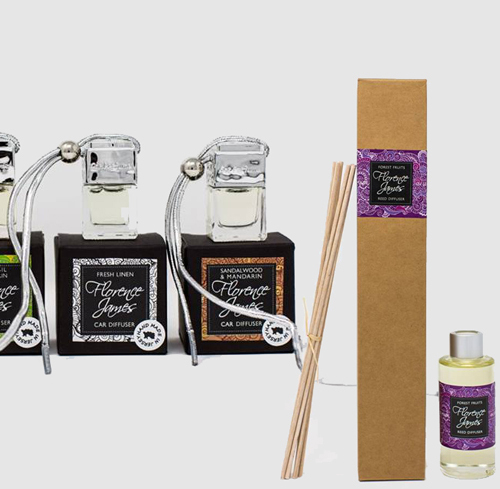 REED DIFFUSERS & ROOM MIST SPRAYS. 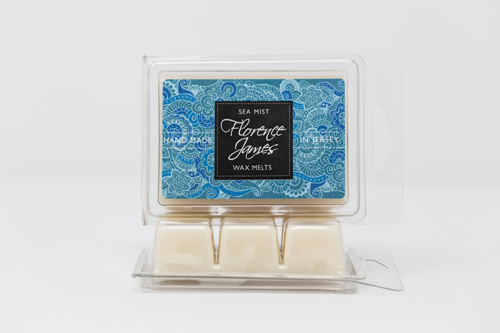 Creating beautifully refreshing scented products for your home and spaces.